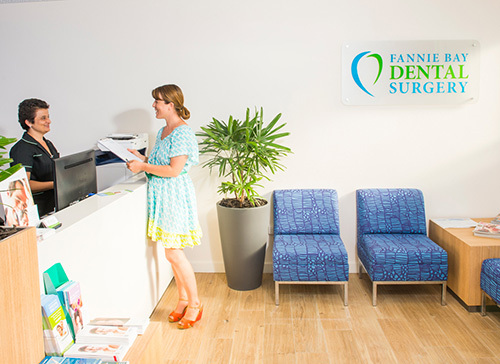 NT Dental was established in 2015 in Fannie Bay. Since then we have grown into two locations with our newest clinic located at Gateway. Our experienced team of dentists, dental nurses and practice staff are highly qualified professionals committed to providing excellent dental care. 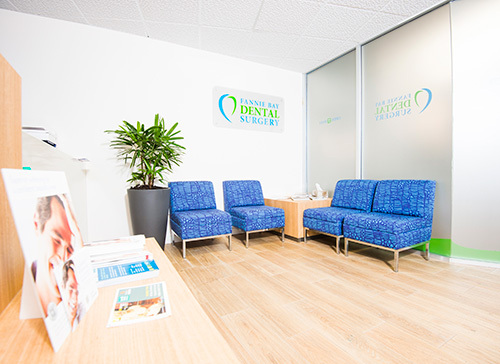 NT Dental aims to make your dental visit as pleasant and relaxing as possible. We are equipped with the latest, innovative, industry-leading technologies. 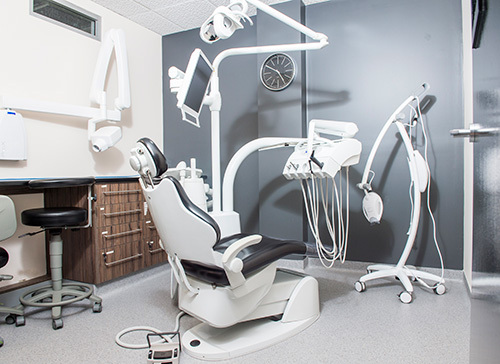 With in-house digital x-rays, Radiation free caries detection, OPG scanning and Cone Beam 3D x-rays, 3D scan dental impression, same day crown-veneer milling machine we are able to accurately and fully assess your teeth and jaw health during your visit. We believe in our patients having a Beautiful Smile and Natural Teeth for Life. At the heart of the NT Dental philosophy is a commitment to excellence in dental care and in service. We continue to provide beautiful and natural smiles in a caring and comfortable environment for all our patients without exception.